Next Gig: Twins Jazz, Sun., Feb. 10. I hope you and your friends will join me on Sun., Feb 10, from 8 to 11 p.m., when I’ll be singing at Twins Jazz, 1344 U St, NW, Washington, D.C., Washington, D.C. I’m excited to be joined that evening by: Vince Evans on piano, and Percy White on bass. There’s a cover charge of merely $12 plus a food or drink minimum of $10. Doors open at 7 p.m. The music starts at 8 p.m. for the first set. The second set starts at 10 p.m. For directions and parking tips, click here. We hope to see you on Feb. 10. 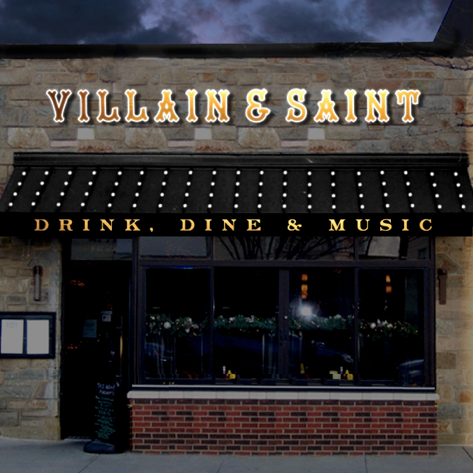 Hey, I’m thrilled to be back at Villain & Saint, 7141 Wisconsin Ave., Bethesda, Md, this time on Sunday, July 22, 8 to 10:30 p.m. And I’m just as excited to be joined there by Chris Grasso on piano, Percy White on bass and Lenny Robinson on drums. It should be a lot of fun. We’ll be performing Great American Songbook classics, blues tunes and a mixture of more contemporary folk and pop songs put to a jazz groove. For a hint of what you’ll hear, click here to listen to my recordings and here to watch my videos. See you on July 22?